Ever Considered a Home Birth? I am softly launching my new logo today and slowly organising all of my antenatal information in one place. I will attempt to build up this website into a collection of articles, handouts, key information and support for those having embarking on having babies. Natal Gazing is a space for sharing thoughts, feelings, articles and research about birth and beyond. I wish you very well in your journey of motherhood and if I can help you in any way, do get in touch. 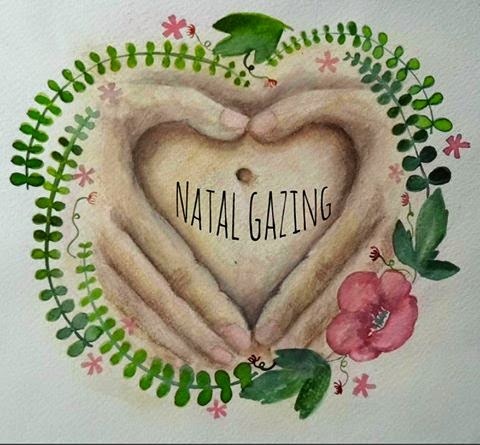 Thanks to the wonderful artist Emily Rainsford Ryan from thenest.ie for creating my lovely new Natal Gazing logo. Amy Vickers. Simple theme. Powered by Blogger.